The Friends of the Central Rappahannock Regional Library are kicking off a membership drive beginning April 1, 2019. For less than the cost of eating lunch out, you can support your library for a year! All members are invited to a sneak preview of the NEW Friends Bookshop on Friday, May 3, 5:30-7:30, at 125 Olde Greenwich Drive, Suite 150, Fredericksburg, VA, 22408. Members will also receive a window cling and can choose a free book (valued at $10 or less) from the bookshop. 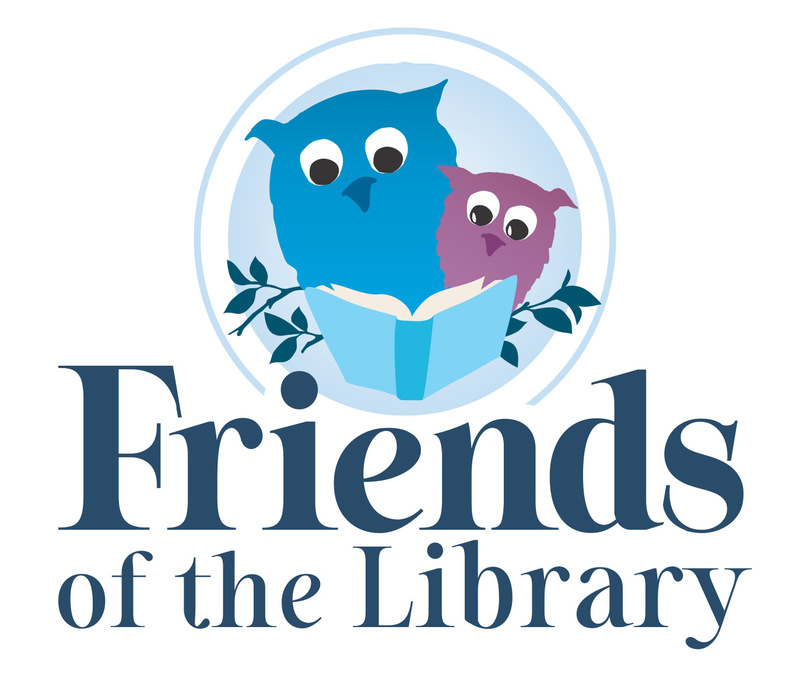 The Friends of the Libraryopens a new window is a 501(c)(3) nonprofit organization that raises funds to enhance library services, focus public attention on the library, and support the library in developing services and facilities for the region. Beginning this year, Friends of the Library memberships will begin April 1 and be valid through March 31 of next year. Membership will be extended to April 1, 2020 for any Friends who registered between May 2018 and March 2019.